Being on a weight loss diet doesn’t always end up at your favor. 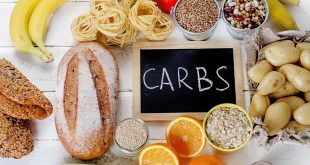 There are many companies in the dieting industry which targets people to achieve fast weight loss, however most of the studies proven that these diets don’t have long-term rate. You probably tried being on a diet and you’ve lost some extra pounds but after some time you ended up back to your initial weight. By making some changes in your lifestyle you can lose weight without dieting! This is called naturally losing weight and this kind of “diet” will help you to stay on track so you won’t end up bouncing back to your original weight. 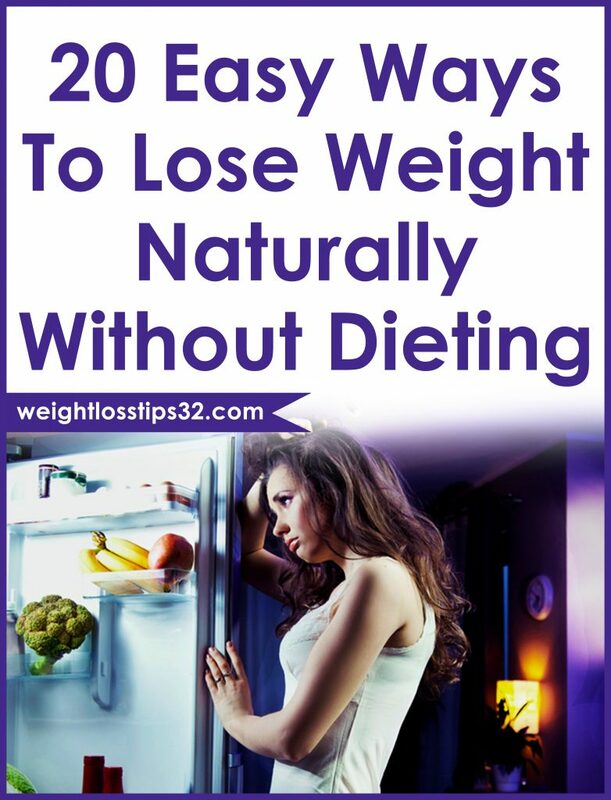 Here are 20 proven ways to lose weight naturally without being on a diet! There are many beliefs that if you skip meals you will lose weight. Actually this works in the opposite way, if you skip your morning breakfast your sugar level will drop and you will feel hungrier throughout the morning. Eventually you will end up eating high-fat meals later during the day. There are many researches that show us that eating in the am will give your metabolism nice boost, so you will burn calories at a faster rate through the day. According to the study at University of Michigan, sleeping just an extra hour at night could help you drop 14 pounds in a year if your calorie intake is 2,500 on daily basis. When you are sleeping you replace idle activities and the usual mindless snacking and you can surly cut calories by 7%. However results would vary from a person to a person, but getting a high quality sleep can help you in another way. There are many researches that proven if you are getting less then 7 hours of sleep will make you uncommonly hungry and boost your appetite. When the night comes around we all love to snack something before we go to sleep. You should know that your metabolism drops as you are getting ready to hit the pillow and this unhealthy patter can and will pack on the pounds. Breaking this habit will help you lose weight because you will end up eating fewer calories throughout the day. Instead of one, serve three vegetables with dinner, and you will eat more without really trying. 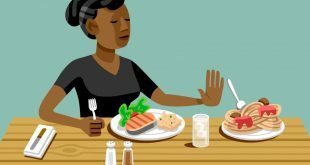 Using smaller plates trick people into consuming more food, but if you serve your plates with fruits and vegetables you will lose weight naturally. They have high amount of fiber and their water will make you feel full with fewer calories. Just make sure to cook them without added fat. Drinking soda after your meal might taste great, but most of the time they contain calories that adds up through the day. Instead of drinking your calories, take a glass of water. Sticking with water will help your body to work efficiently while you will give your metabolism a huge boost. Just add a broth-based soup to your day and you will feel fuller even if you eat fewer calories. You should try Chinese won-ton, minestrone or tortilla soup! Soup is handy at the beginning of your meal because it slows your eating and will absorb your appetite. 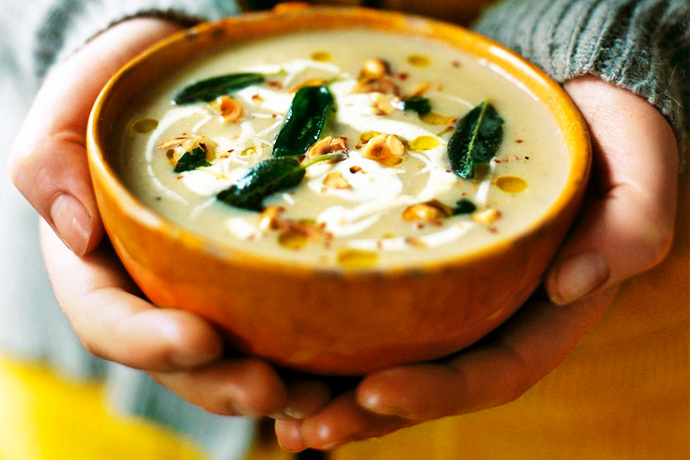 Beware of creamy soups because they can be high in calories and fat. Start with a canned soup or low-sodium broth and add fresh or frozen vegetables. Fruits and vegetables are full of nutrients. Consuming fresh fruits or vegetables can melt pounds by supplying your minerals, essential vitamins and fiver your body needs to feel full. Because of theirs high content in water, these foods take up larger space in your stomach and you will feel fuller! Eat more fruits and vegetables instead of filling up on meat. Make sure you will include the best fat burning foods in your diet. Whole grains such as barley, buckwheat, oats, brown rice and whole wheat also should find their place in your weight loss strategy! Not only they will help you feel full with fewer calories but also they will improve your cholesterol too. You can find whole grains now included in many products like pizza crust, waffles, pasta, English muffins etc. Your answer to slimmer figure is fiber. The nutrient goes through the intestines, latching onto calories and fat as it leaves your system! Not only has that but fiber also removed toxic waste from the colon while balancing acidity in the intestines. Also it acts as a bulking agent and makes food to move through your digestive track faster. If you want to lose weight you have to burn more calories than you eat, which leads us to portion control. But this doesn’t mean that you have to eat small portions of food, you just have to know when you are feeling just enough to feel satisfied. You should start with portioning your meals according to the amount of calories you should consume during the day. Say no to those two strips of bacon in your sandwich at lunch or at breakfast. Just by doing this saves you about 130 calories, which can lead to 10 pound weight loss over a year. You should make other sandwich that can replace the flavor with fewer calories. Eating protein can help you to reduce your hunger and will keep you full through the day. Just by consuming protein as a result you will eat fewer calories from your menu. The power of protein work just as it leaves your plate and entering your mouth. Protein-packed foods usually take more energy to metabolize and as a result you will burn calories by simply eating them. Make a pizza with vegetable toppings instead of meat and you should cut around 100 calories from your meal. Or you can make your pizza with light cheese or take a reduced-fat cheese and choose a thin, bread-like crust made with a touch of olive oil. 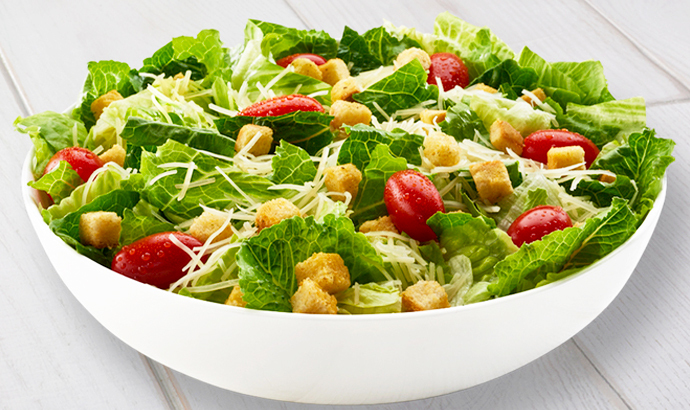 Never undervalue the sliming powers of a nutritious salad. The leafy dish especially if it’s packed with fiber, lean protein and filling vegetables can connect you with essential nutrients and will help you to achieve rapid weight loss. 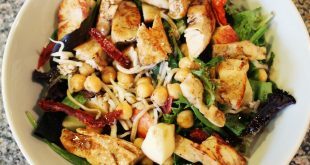 You should note that numerous dressings can contain high amount of calories, which will defeat this diet-friendly purpose of salad. Instead of drinking one sugary drink like regular soda, replace it with water or a zero-calorie drink and you will avoid around 10 teaspoons of sugar. There was one research that compared extra 450 calories per day from soda vs. jelly beans. The group that ate candy ended up eating fewer calories, but however not so well for the group of soda drinkers. They gained about 2.6 pounds just in four weeks. Brian Wansink, PhD, confirms that visual cues can trick us into consuming more or less. This being said you should use a tall, thin glass instead of short and wider glass to cut liquid calories and your weight without being on a diet. You will eventually end up drinking 25%-35% less soda, juice or any other beverage. 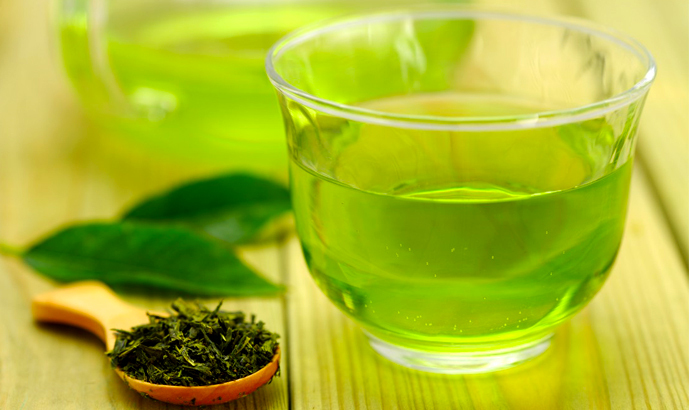 Consuming green tea could also be a good weight loss strategy. Some researches say that it can rev up the body’s calorie-burning engine for some time, possibly through the event of phytochemicals named “catechins”. If not more you will get a fine refreshing drink with low amount of calories. When you eat slowly, you will eventually pay more attention to when you are feeling full. Studies shows that taking time to enjoy each bit of food will help you consume less without feeling deprived. Woman who do yoga actually weight less than others, said in many studies. So what is the real connection? The women who do yoga on regular basis reported a more “mindful” approach to eating. They notice the large portions in restaurants but they eat only enough to feel full. Chew sugarless mint gum with a strong flavor when you are feeling to grab a snack. Watching TV, making dinner after work or surfing the Internet are a few dangerous situations for mindless snacking. 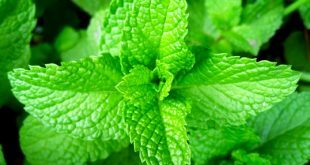 Chewing a mint gum with strong flavor makes other foods don’t taste so good after all.